Hey Folks! 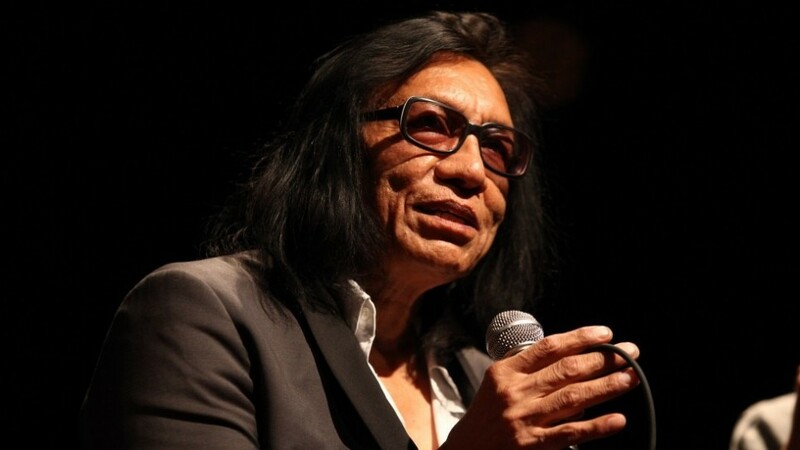 Here’s a friendly reminder to set your time clocks for Thursday, May 9 at 10 AM EST (Eastern Standard Time) and click on the live stream link – http://wayne.edu/live/ – to cheer on Rodriguez as he receives his honorary doctorate – Doctor of Humane Letters – from his alma mater Wayne State University during the university’s 10 AM commencement ceremony. Here’s a world time converter link: http://www.worldtimeserver.com/convert_time_in_BR-GO.aspx. And in your browser, please type in Change.org Sixto Rodriguez Kennedy Center; scroll down the page to find the petition link; click on the link; and sign the petition to nominate Rodriguez for a Kennedy Center Honor in Washington, D.C. 4,265 people have already done so and as of today (May 6, 2013), there’s 735 signatures needed. Please spread the word through your social media networks to get these 735 signatures and finish the petition – together, we can do this! Well done my man. You richly deserve this honour. Forget the Honorary Doctorate, Rodriguez for President! His inspirational and beautiful poetry, music, dignity and humble soul have certainly earned him this wonderful honor…how great that he is being recognized! Great to see Rodriguez being being honoured by his alma mater in his home city. Amazing, sigo sorprendido por tan maravillosa historia, y por el talento único y original de Rodriguez, a mucha honra con raíces mexicanas, y desde ahora me declaro un fan mas. felicidades, y gracias a quienes hicieron posible, el re descubrimiento de este gran poeta. I’m so glad we were able to watch Rodriguez get this well deserved honorary degree, and very happy for him.